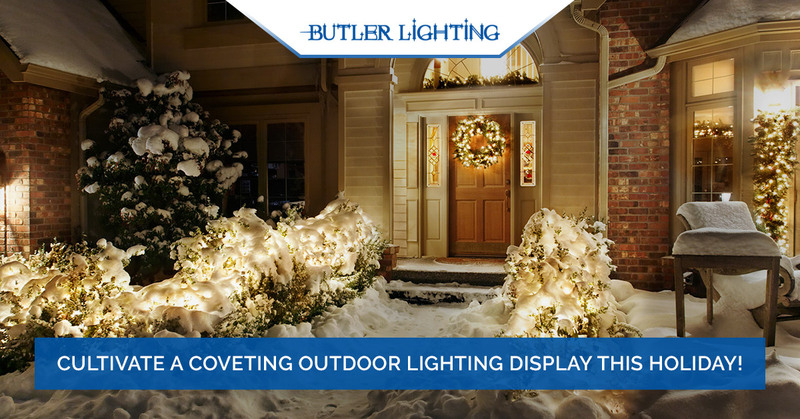 Cultivate a Coveting Outdoor Lighting Display This Holiday! Your holiday outdoor lighting doesn’t have to be gaudy and tacky this season — learn the best tips and techniques for a stunning display. Your holiday outdoor lighting can make a joyful and cheery statement through a series of white twinkle lights, Santa on spotlight, or luminarias. Holiday decorations don’t have to be gaudy but toe the line of being kitschy and cute. Whatever your decorating style is, you can cultivate the holiday spirit with your outdoor lighting. 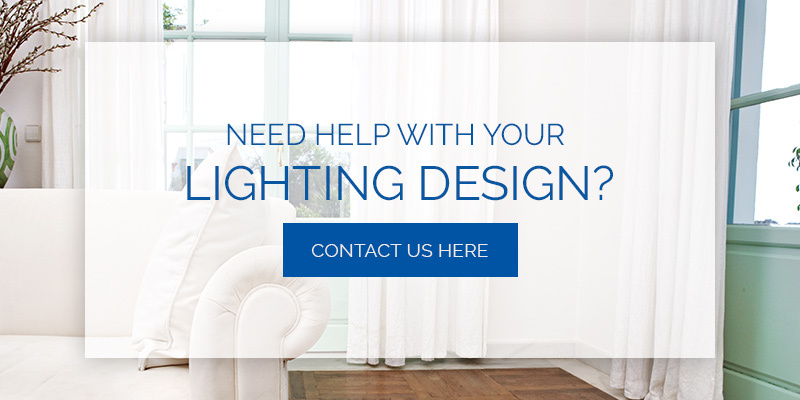 There is much hustle and bustle around the holiday season and at Butler Lighting we want to make everything a little bit jollier! Partner with us for an outdoor holiday lighting design that packs the streets with cars wanting to get a glimpse! Make this season an effortless display of your holiday merriment with a few of our tips and ideas. If you are planning on installing lighting around the exterior of your home, there are little plastic clips you can purchase to make the job much easier without causing damage to your home. These clips attach in your doorway, your gutter, and even alongside your walkway. Simply snap the clips in place and guide the lightbulbs to their desired placement. For larger outdoor lights you would like to illuminate your front walkway with, invest in some plastic stakes. These stakes, similar to tent stakes, are easily pushed into the ground and come complete with hinges to attach the lights to. Before the big event of hanging your holiday outdoor lights, ensure you do these things first. Assess the connection – Is there an outlet or an outdoor power cord that reaches and connects to your lights? It is also important to review the manufacturers’ instructions for the recommended amount of strings that can be connected. Don’t just wing it – Ensure you measure each space and know how long the lights are so you can precisely place the lights and clips. 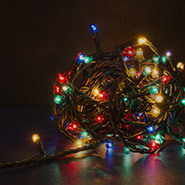 Don’t pull a Clark Griswald – Check your lights before you implement them in your outdoor holiday display. Plug them in inside to make sure each bulb lights up and replace any strings that do. Feature your home’s best assets – If you have unique architectural features, highlight those. Don’t forget about the chimney, arches, or fence! Come up with a color scheme – Sometimes what you imagine and how it actually looks is completely different, so select a color scheme and test it out beforehand. Some houses love a vivid violet for their holiday lighting, but when it is done wrong it can look like they’re leftover from Halloween. Classic lighting is always an option — solid white, alternating red and white, or red and green. Showcase your yard – If you have great landscaping, outdoor holiday lights are a wonderful way to accentuate it. Adorn your large maple tree from trunk to branch tips in lights or dress up your shrubs with net or canopy lighting. Line your yard with luminarias – This traditional holiday decoration just got much safer with the invention of battery powered tea lights. Conspire with your neighbors and light up the night with sidewalk-lined luminarias. Are you ready to decorate for the holidays? Then partner with us for leading outdoor lighting.